The hallmark of Midtown is that you can walk everywhere. Restaurants, cafes, shops, parks, art galleries, grocery stores and medical services are so dense in this strip of land north of Downtown that people can easily stroll from one place to the next. The night life is continuous here, with several restaurants offering live local music with your meal, a choice of bars featuring specialty wines and beers, and larger venues for dancing. 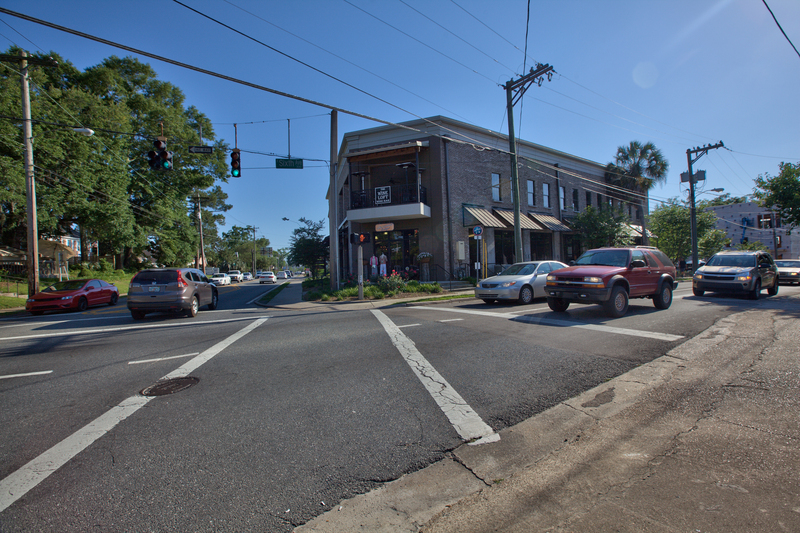 Midtown runs roughly from the intersection of Monroe Street and Thomasville Road north to Betton Road and includes the neighborhoods of Midtown, Los Robles, Lafayette and Levy that border the commercial district. 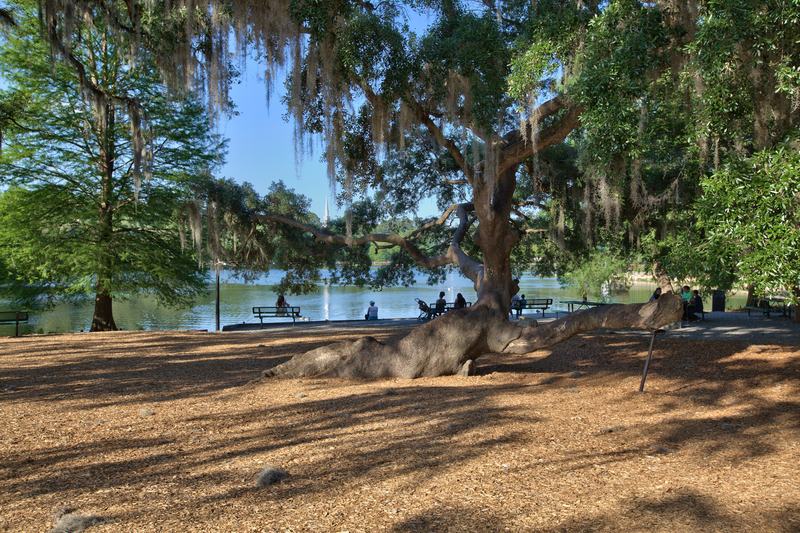 Green spaces abound and include Lake Ella and Winthrop and Lafayette parks. 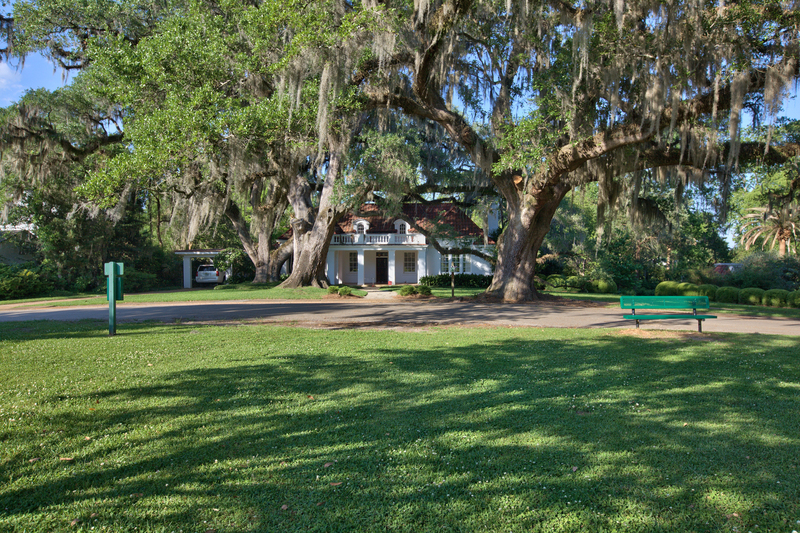 Right in the middle of Midtown is the gateway to Los Robles near the intersection of Thomasville and Meridian roads. 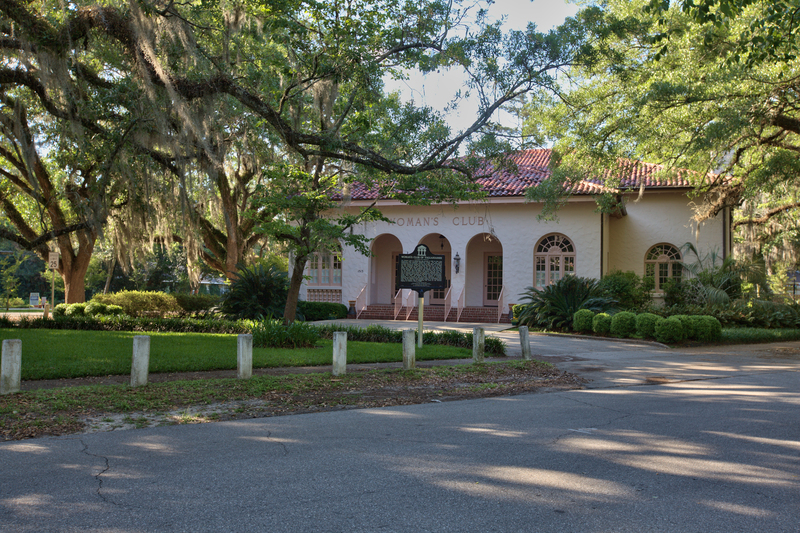 The arches mark the entrance to the 1920’s neighborhood once considered the outskirts of Tallahassee. 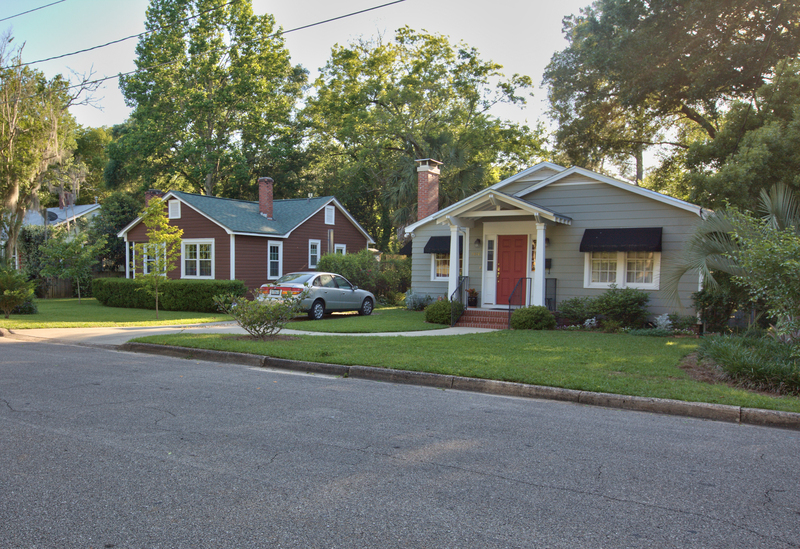 Midtown is also home to DayStar, Tallahassee’s only co-housing community. It consists of eight homes located behind the new Whole Foods Market off Thomasville Road. Residents own their own homes, but share common space including a community garden, parking lot and sidewalks. Midtown offers probably the widest range of home prices in the city. In 2013, for example, about 50 residential homes were sold, ranging in price from $7,500 to $926,400 , with the median being $182,500. 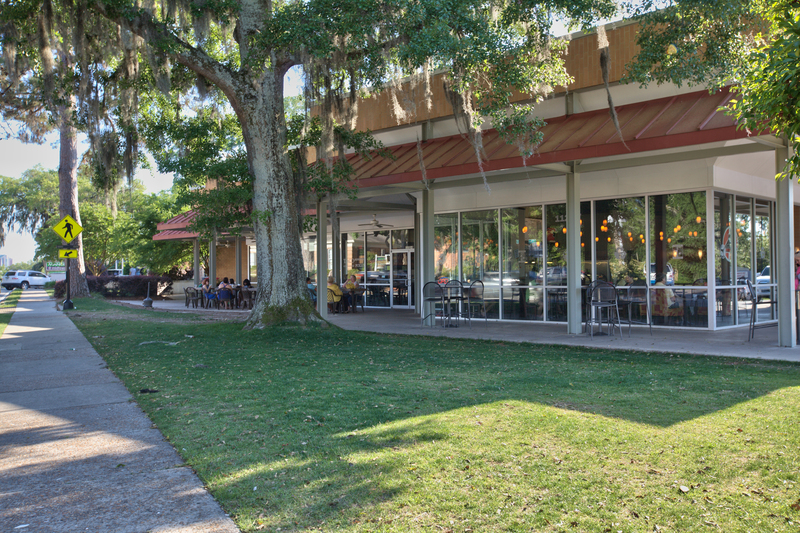 City planners, neighborhood groups and the Midtown Merchants Association – which boasts of more than 70 members ­-- are committed to improving the vitality of the area. 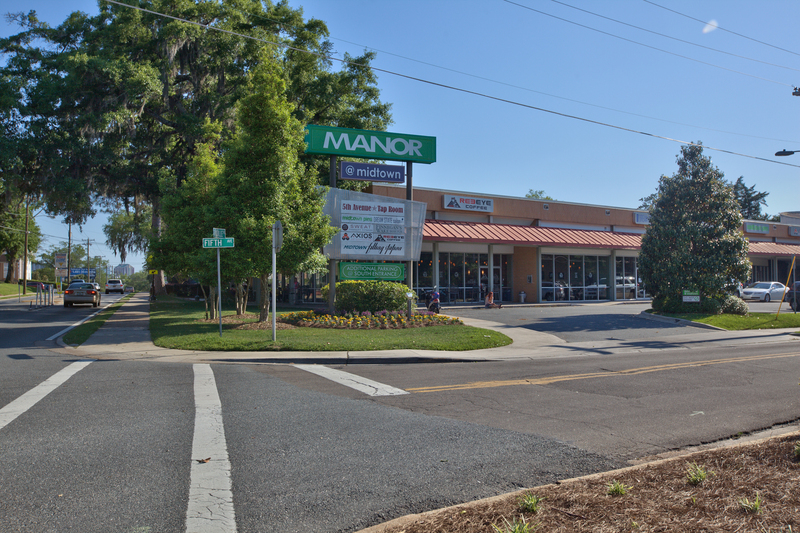 Last fall, they held a ribbon cutting for the 5th Avenue Plaza, a formerly nondescript street between Whataburger and the Tallahassee Board of Realtors. The street now has benches, gaslight lamps, brick-lined sidewalks, a water fountain, pedestrian walkways, and electric outlets for food trucks and other vendors to use for special events. According to city officials, additional improvements include making the area even more accessible by bike and foot.